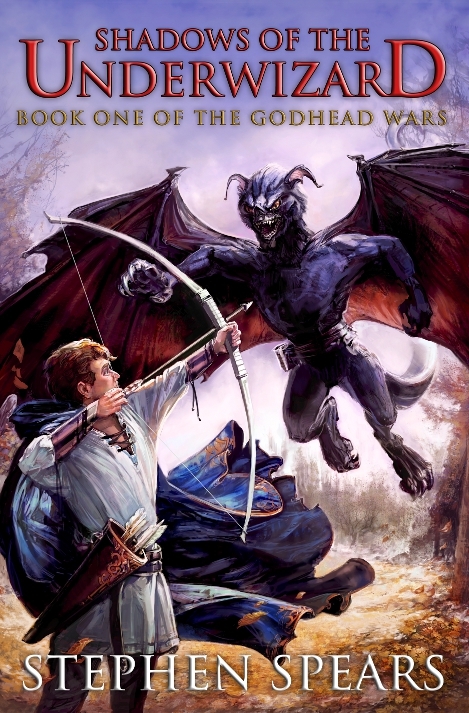 Shadows of the Underwizard is free for Kindle up through December 29th! Clickity click. Yup, now in a Luddite*-friendly version: Shadows of the Underwizard. It’s not linked to the Kindle version yet, I need to correct the volume number redundancy, the Look Inside feature hasn’t been built yet, yadda yadda yadda, the point is, you can buy the darn thing. By the way, the cover looks gorgeous in print form. *I say this as someone who was on the fence about getting an e-reader for a long time before one was finally gifted to me, and as someone who still reads a lot of paper books. Not much, but the final paperback proof shipped yesterday, so that ought to be available soon. Besides that, I didn’t know what to do with myself, so I kept working on the sequel. You’re welcome. Based on sales rank it was probably slightly higher earlier had I seen it. Thanks everyone! In other news, the print-on-demand provider (Createspace) appears to be experiencing technical issues, so no word yet on the paperback (I can’t fix the formatting issues until they’re back up). After battling real-life obligations and a traitorous immune system over the past few days, followed by some obscenity-laden “disagreements” with MS Word, the final manuscript of Shadows of the Underwizard is ready to go. The print-on-demand (paperback) version will be slightly delayed due to some stupid formatting issues, and I am getting really antsy and might just release the e-book version first. I’ll be sure to let you know when and if that happens. But on the e-book front, Amazon recently announced a new program where authors who agree to make their books exclusive to Amazon for 90 days at a time are placed in the Kindle Owners’ Lending Library (and can get a portion of a fund set aside for that purpose) along with other promotional tools like the ability to make your book free for a few days. I have mixed feelings about this due to the exclusivity stipulation, but I figure as a completely new work without any presence on other platforms to lose that it might be worth trying for the first 90 days. Also, I really don’t plan on doing much marketing until I have a sequel ready, so I’m not too concerned at the moment if it’s not available to the widest possible audience. Anyway, if by some off chance you own an e-reader that is not a Kindle and manage to find and want to buy my book, I apologize in advance. Please keep in mind that this self-publishing thing is experimental from beginning to end for me. A few years ago I never would have even considered it, but the literary landscape is changing that fast. We’ll just have to see what happens! 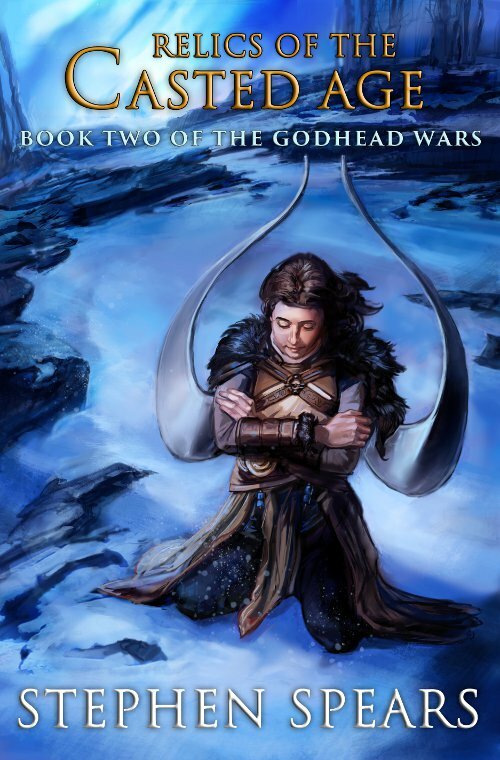 Anyway, as you can see from the cover already on the site, the book is titled Shadows of the Underwizard, and is the first part of new fantasy series called The Godhead Wars. If you are reading this near the time of posting, you probably already knew that. Also, my patient ones, keep in mind that I am doing this concurrently with finals as a senior in an engineering program. It’s just my particular brand of madness, I suppose. If you want hard-ish numbers I think the final manuscript will be ready by the end of the weekend. I would like to have the Kindle and paperback versions available at the same time, and it will take me a few days after that to receive the paperback proof. Other outlets will likely become available after Amazon.